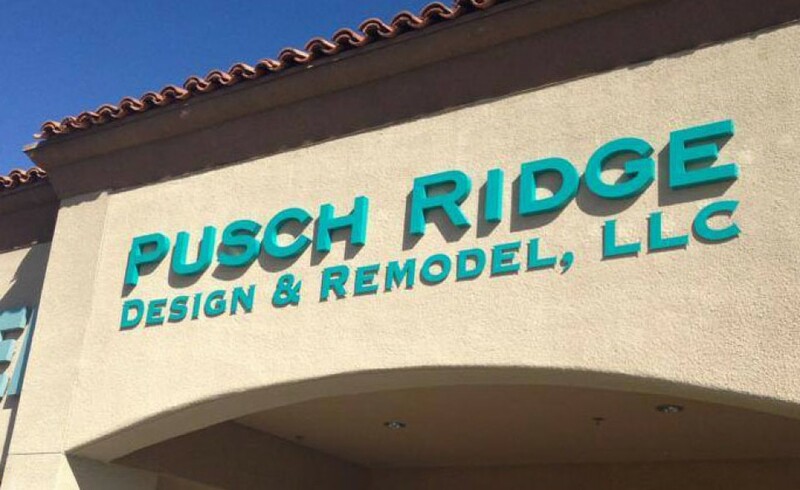 Pusch Ridge Design-Remodel is a Licensed, Bonded and Insured, full-service, residential and light-commercial design and general contractor serving the greater Tucson area. We are a member the Arizona Registry of Contractors. 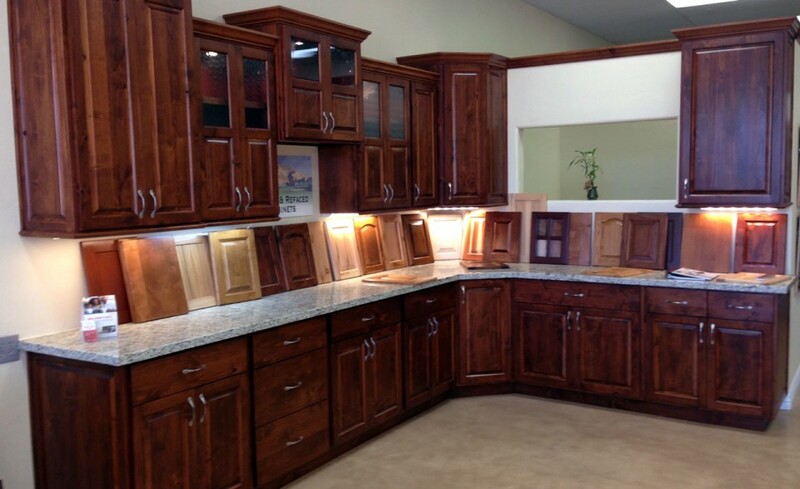 With over 40 years combined experience, our unique skill-set includes interior construction layout and design, architectural services, in-house custom cabinet, furniture and interior door department, as well as in-house granite and QuartzStone countertop fabrication. 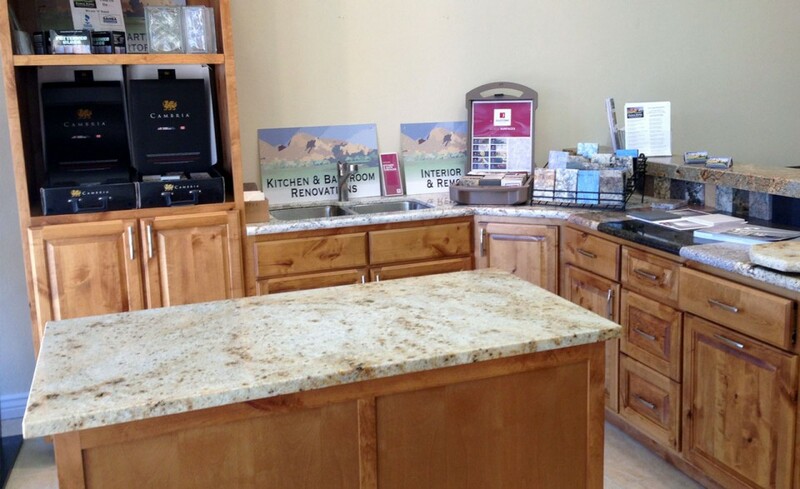 Pusch Ridge Design-Remodel also provides in-house demolition, framing, electrical and plumbing services. As a general contractor, we oversee all aspects of our projects with a very hands-on approach, including drywall, plastering, interior and exterior paint, windows and doors, tile-setting, roofing and other services. 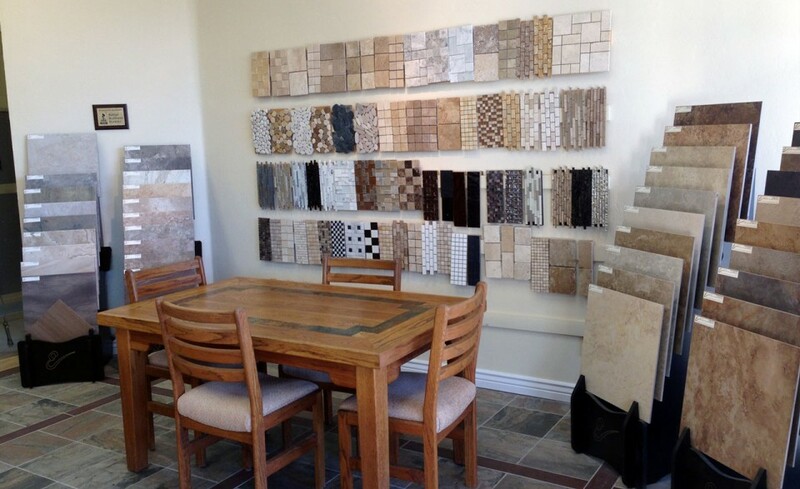 Our offices and showroom are located at 12995 N. Oracle Road, Suite 161 in Oro Valley, AZ 85739. We have an “A” rating with the Better Business Bureau, as well as Angie’s List and Houze. Our team brings you more than 40 years combined experience.